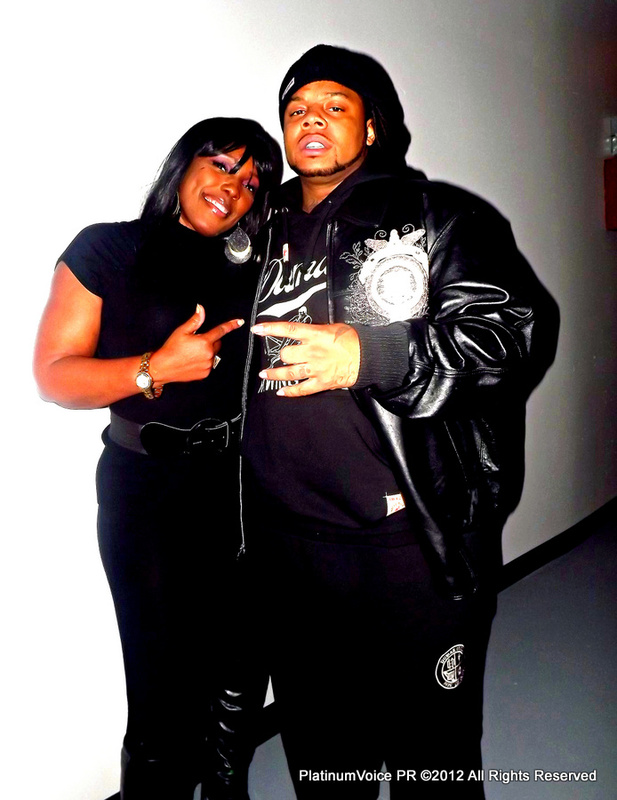 It’s Your Gyrl, Ms. Carmen aka Platinum Voice PR bringing another Chi Town Artist’s Mixtape to you! 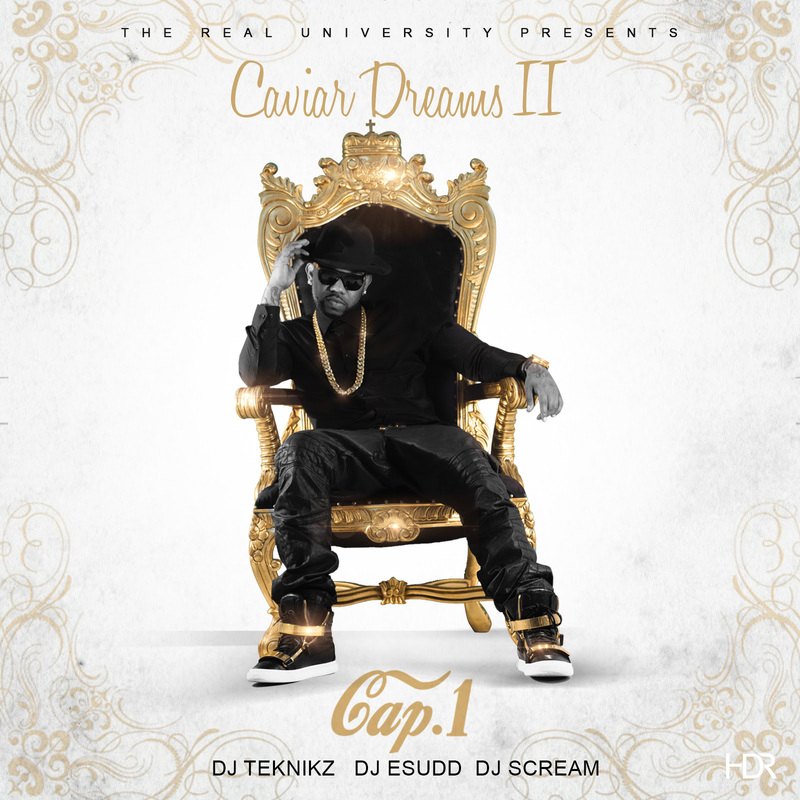 Its Cap 1 and he’s coming back stronger than ever with his new mixtape, Caviar Dreams 2! Make sure to click the link and add this to your library! The Chicago lyricist has been making noise over the last few years. From signing to Motown, to being the first artist under 2 Chainz’ TRU imprint, Cap 1 has been literally killing verses. 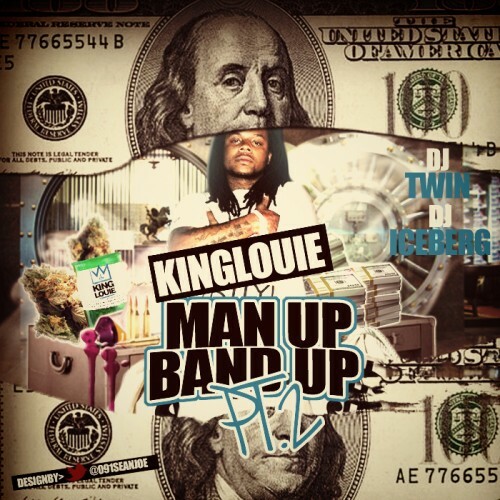 He’s been featured on songs with 2 Chainz, Future, Ty Dolla Sign, and others. Today he releases the 2nd installment to his Caviar Dreams series. 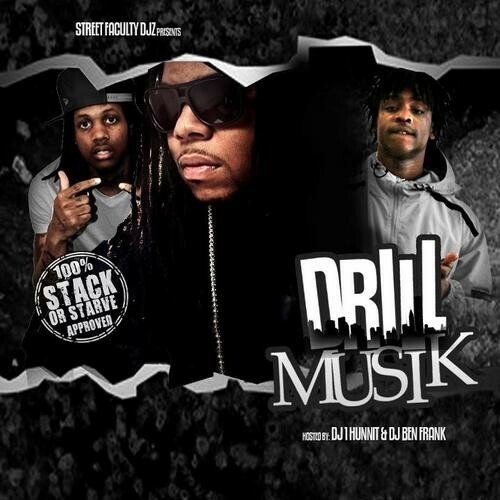 Hosted by Dj Teknikz, Dj Scream, & Dj E Sudd. It’s Ka Million, the Hottest B*tch in the game; you better be paranoid because she is bringing the heat! This young lady is so talented and she is dedicated to the game. I’m so blessed to know her, her music and her grind! 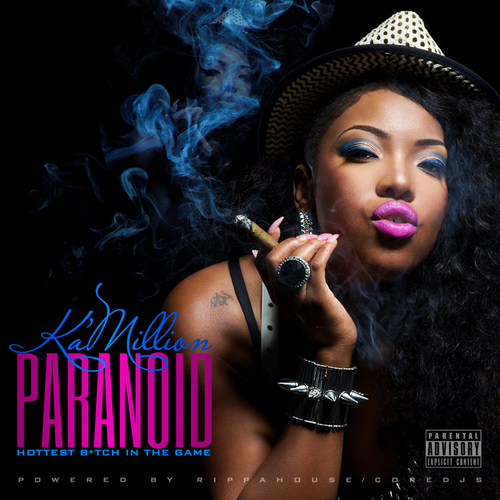 This mixtape shows the multifaceted works of Ms. Ka Million! I adore all the songs;but my favorites that are in rotation on my Ipod is; “Shouldn’t Have” , “One Up” and “Get Off”! Download this and I promise you won’t be disappointed ! Subscribe to her YouTube HERE! It’s Your Gyrl, Ms. Carmen aka Platinum Voice PR bringing another Platinum Mixtape to you! It’s called Watch Me Work by DJ Winn! 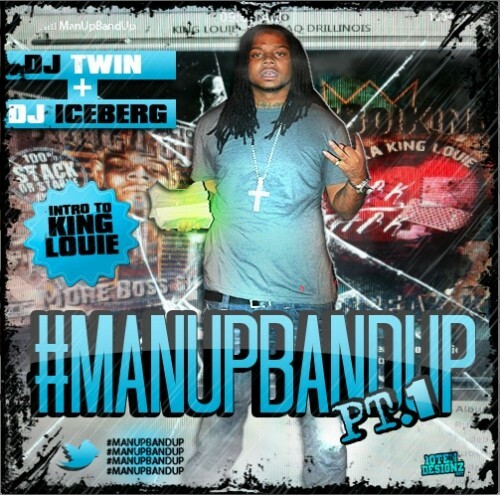 Visit his site at http://www.djwinn.com, now go and download this joint! It’s Your Gyrl, Ms. Carmen aka Platinum Voice PR bringing another Platinum Download to you! It’s “Rich Homie” Baby! The Rich Homie Takeover is available for you to download. The Ghetto ” Storyteller” has done it again. Enjoy! 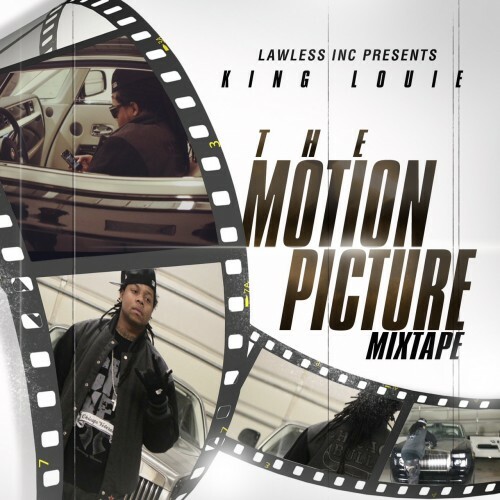 Are you a @KingL fan? 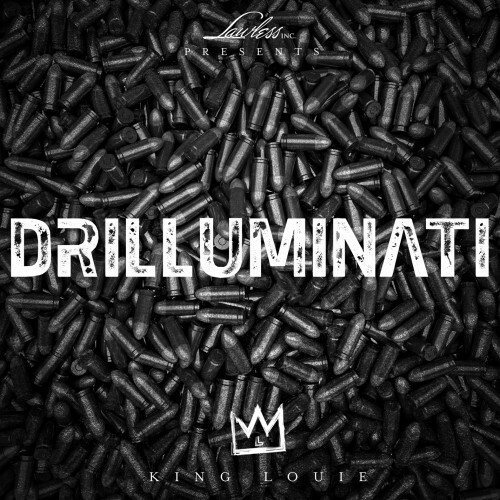 Get all of his music right here! It’s Your Gyrl, Ms. Carmen aka Platinum Voice PR bringing some new music to you! 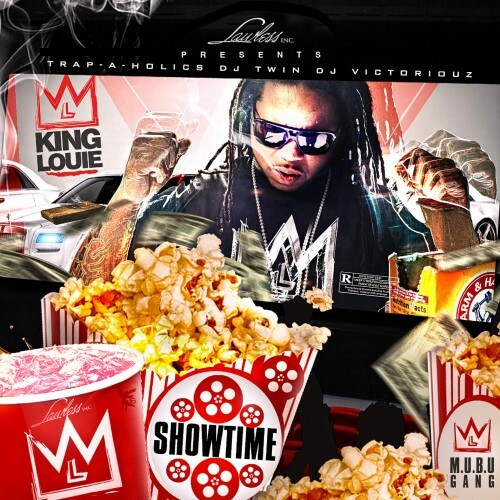 Today, It’s Chi-town‘s own, King Louie! His latest contribution is called, Jeep Music! Just in case you’re a new fan, I’ll give you access to most of his music! I always welcome you to my Platinum Music Listening Party! Please feel free to leave a comment about the music presented to you today! 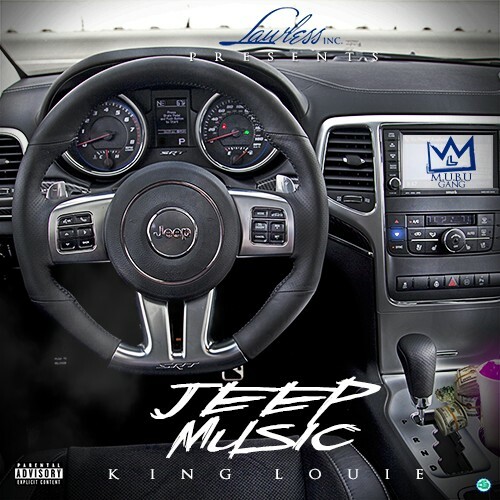 After releasing his Jeep Music mixtape earlier, King L drops a video for the opening track.